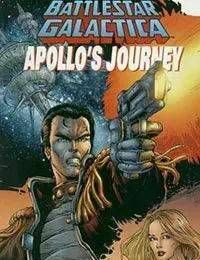 After Starbuck is presumed dead defeating Ares, Apollo preaches abandoning Earth and continuing the search for the people of the 13th colony. The council does not agree and orders Cain to take command. Iblis attempts to take over Apollo and stir trouble.